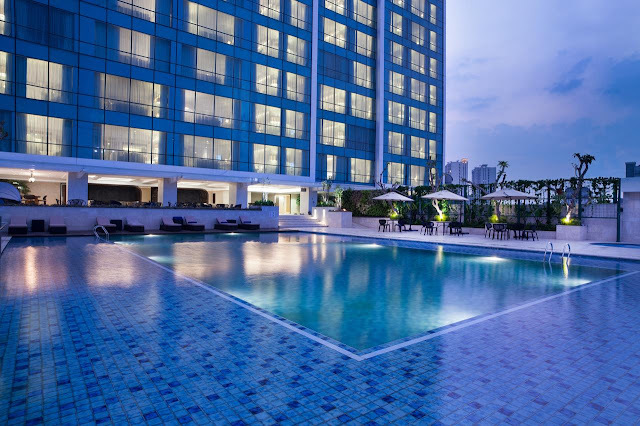 Showcasing an outdoor pool and sun terrace, Crowne Plaza Bandung is located in Bandung, just 9.7 km from Lembang. Guests can enjoy the on-site bar. Free private parking is available on site. 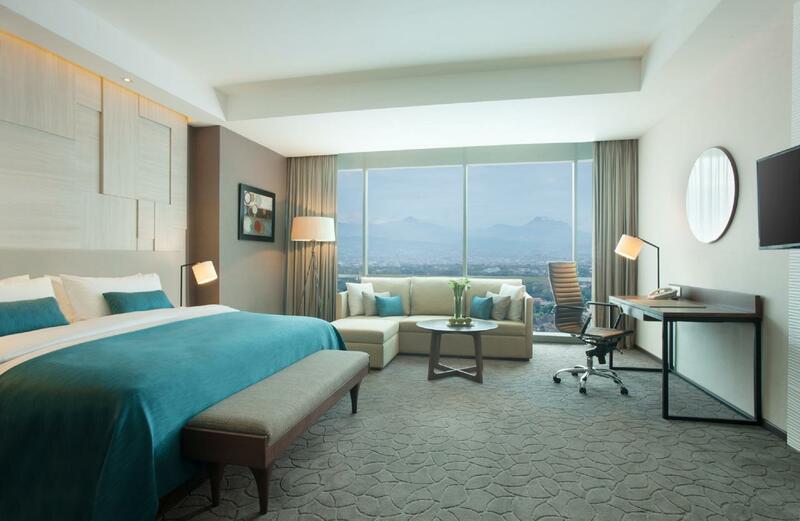 All rooms are fitted with a flat-screen TV with satellite channels. Enjoy a cup of tea while looking out at the mountains or city. Every room comes with a private bathroom fitted with a bidet. For your comfort, you will find bathrobes, slippers and free toiletries. The hotel also provides car rental. Garut is 46.7 km from Crowne Plaza Bandung, and Purwakarta is 43.5 km away. 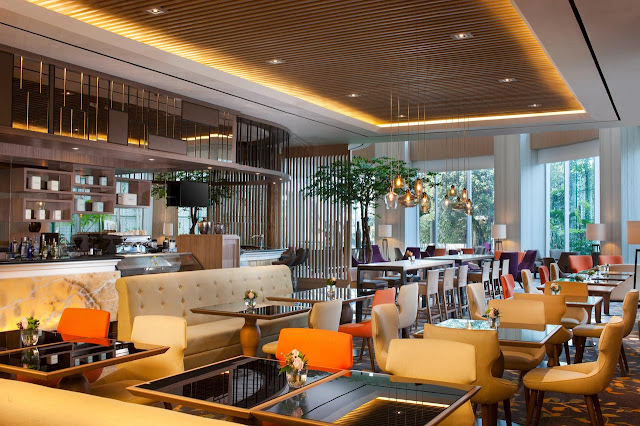 The nearest airport is Husein Sastranegara Airport, 5 km from Crowne Plaza Bandung. This property also has one of the top-rated locations in Bandung! Guests are happier about it compared to other properties in the area. 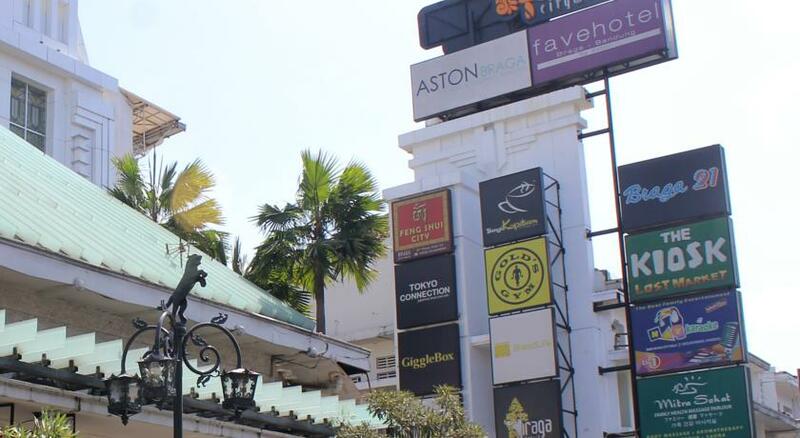 This property is also rated for the best value in Bandung! Guests are getting more for their money when compared to other properties in this city.